Silicon Angle further reports that enterprises that use multicloud environments that leverage new technology trends such as DevOps and application containers have greater agility and faster time to market. According to the reported study these same organizations or “dynamic cloud users” tend to see a 26% improvement in application uptime versus 19% for static cloud users and dynamic cloud users also see a great improvement in costs. Providing better customer experiences. Customer demand for information and applications can be at any time and from any device. A multicloud approach allows you to utilize the cloud technology best suited for the workload while also allowing you to overlay cognitive capabilities that can provide more real-time analysis for better customer interactions. Managing risk. Just as Mr. Venkat above advises it is important not to put all your IT eggs in one basket. Using a multicloud approach can help minimize the risk of downtime or even poor performance by creating redundancy and also the ability to move applications to better performing clouds. Having a multicloud strategy does require the right tools to help manage the added complexity. A trusted IT partner can help you determine what benefits would come from a multicloud approach and how to get ready to implement and manage long term. You may ask – what is IBM Bluemix, I’ve never heard of it? Is that Softlayer? IBM has a cloud computing solution? These are things I have heard multiple customers say to me over the past couple of months as I have been working to create brand awareness in the Upper Midwest. Bluemix is IBM’s IaaS and PaaS cloud solution, the IaaS components were previously branded under IBM’s Softlayer acquisition. Earlier this year, it was merged with the Bluemix PaaS catalog of offerings which was originally launched back in 2014. Why should you care about Bluemix now that IBM has gotten serious about IaaS and PaaS cloud computing solutions? There are many finite details, but the top reason for a medium to large enterprise would be Private Cloud. Many organizations are just fine with sharing their cloud environments in the public space, but as organizations embrace Hybrid Cloud models going across multiple data centers and cloud providers, how do you know your “stuff” is secure? IBM is able to offer Public, Private, Semi-Private and Local cloud computing solutions for customers to choose what makes sense in their world…while this is likely to change, it can be a very compelling reason for customers to opt with Big Blue. I am excited to see IBM break down many of the silos that previously made it challenging to work with. Given the robust catalog of offerings, there are multiple ways to procure these cloud tools and services (pay/go, gift card model or subscription). If you are an existing IBM software customer, be sure to consider the Bridge to Cloud programs at renewal time, you could get a low cost test drive of the Bluemix platform for a couple years. Nothing on your software renewal that is eligible to bridge…ask for a small sample of Bluemix, you’ll likely see some additional discounting on your annual maintenance bill. We are Evolving Solutions, Let’s get to work and help you understand how Bluemix cloud computing solutions can bring value to your organization. Contact us today. 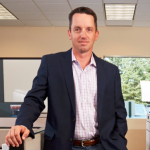 Doug Polen is a Software Sales Specialist at Evolving Solutions. “From cost containment to hybrid strategies, CIOs are getting more creative in taking advantage of the latest offerings and the cloud’s economies of scale,” writes Clint Boulton for CIO. Mr. Boulton provides the following break down on the current trends shaping cloud computing strategy and solution adoption. Forrester also found that enterprises are speeding up their adoption because they need more flexibility and capabilities to scale to meet changing customer demands. 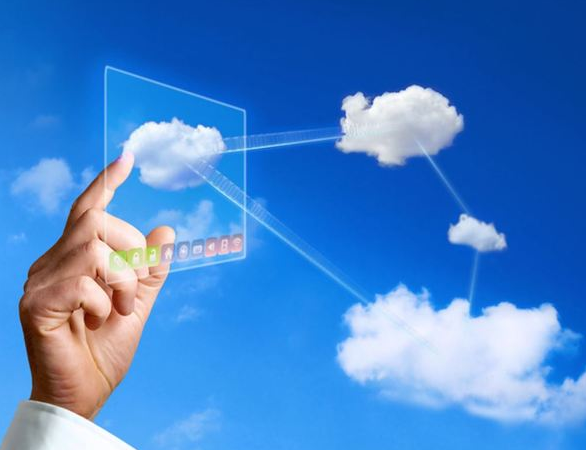 Cloud computing solutions are proving to be the means to achieve their goals. In the coming years, these trends are shaping what cloud computing solutions enterprises choose and how they evolve their cloud strategies. Take a step back, how is your own cloud strategy evolving? Are you seeing these trends affect your choices and plans? Evolving Solutions has the expertise to help your company evaluate and determine the best cloud computing strategy, and ultimately, the best solution. 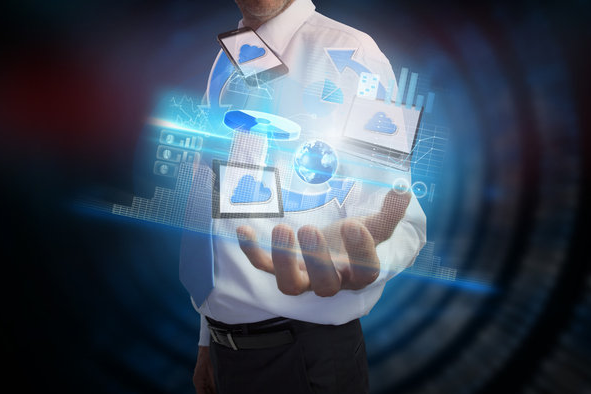 We work with you to develop a cloud strategy tailored to your needs. Contact us today and learn more about our cloud services. From the NIST definition of cloud computing, “Cloud computing is a model for enabling ubiquitous, convenient, on-demand network access to a shared pool of configurable computing resources that can be rapidly provisioned and released with minimal management effort or service provider interactive.” NIST provides the following definitions of the essential characteristics and service and deployment models for cloud computing. On-demand self-service: consumers can unilaterally provision computing capabilities as needed automatically without requiring human interaction with each service provider. Broad network access: capabilities are available over the network and accessed through standard mechanism that promote use by heterogeneous thin or thick client platforms. Rapid elasticity: capabilities can be elastically provisioned and released to scale rapidly outward and inward commensurate with demand. As the array of cloud computing solutions and services continues to grow, the NIST definition of cloud computing grounds our understanding of what cloud can offer versus traditional IT solutions. 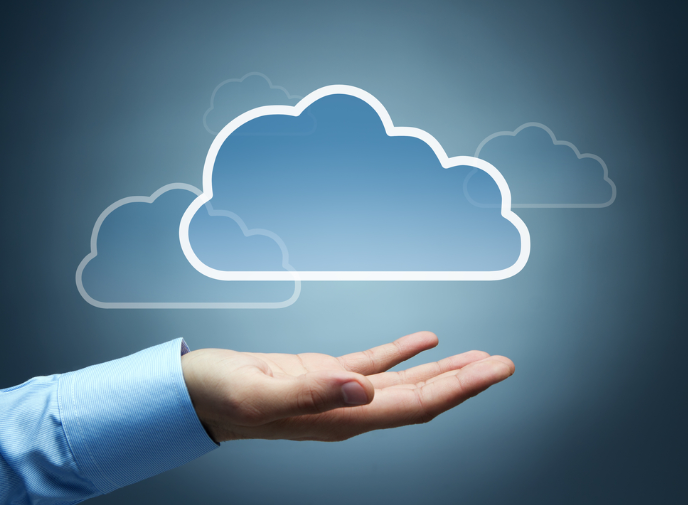 Contact us today to speak more about where cloud can work best for your company.